Swedish entomologist, a systematic wildlife. In 1812 he entered Lund University, where he began to study jurisprudence. A year later, he chose a military career and took part in 1814 in a campaign against Norway. In 1837, he was promoted to captain. Boheman used his off-duty time primarily for scientific excursions, in which he was accompanied by younger researchers. For 30 years, he collected an extensive collection of insects, which he later combined with the collection of the Swedish Natural Science Museum. His scientific fame has become so wide that since 1837 he was offered leadership in a museum. 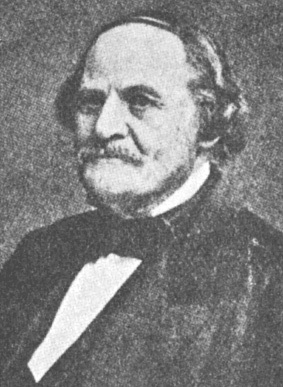 In 1838, the Swedish Academy of Sciences elected him as a member, and in 1841 awarded him the degree of professor. The peninsula on the west side of Isfjord and the long narrow cape on this peninsula. Coordinates 78° 25.5'N 14° 31.0'E.